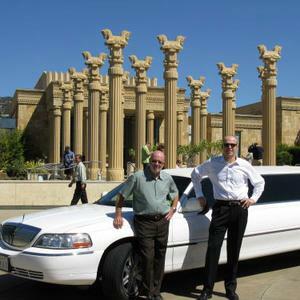 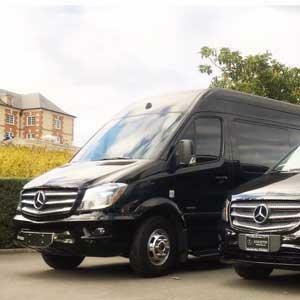 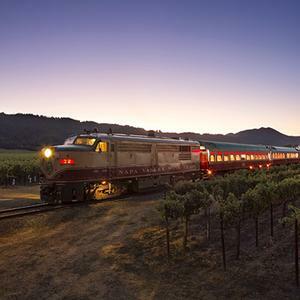 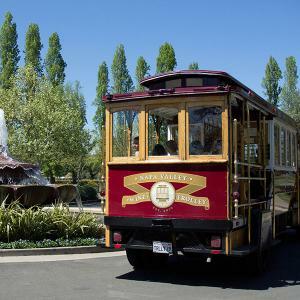 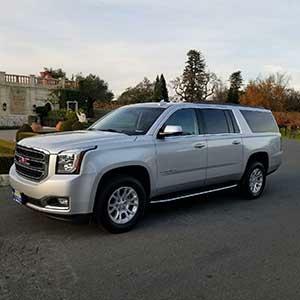 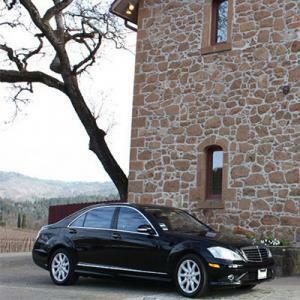 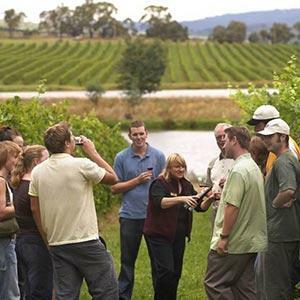 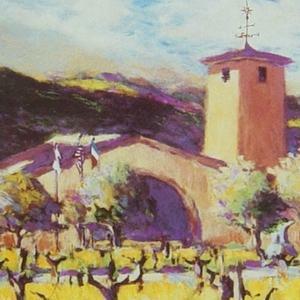 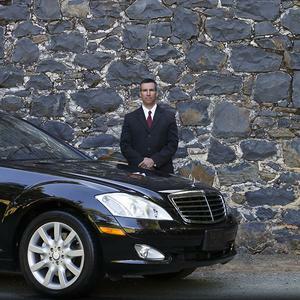 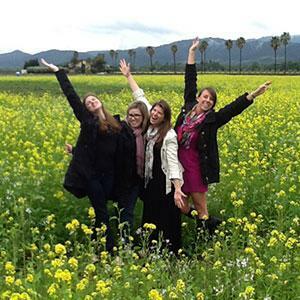 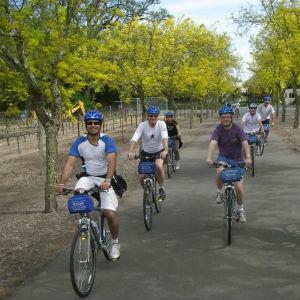 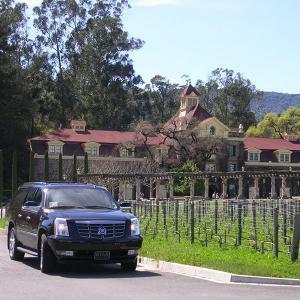 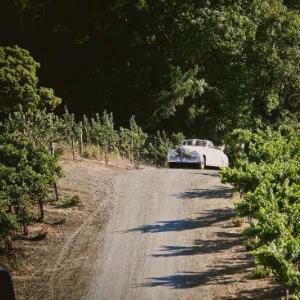 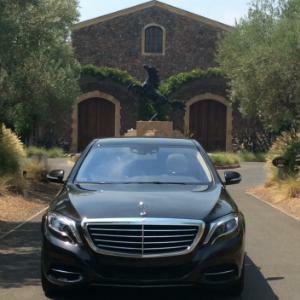 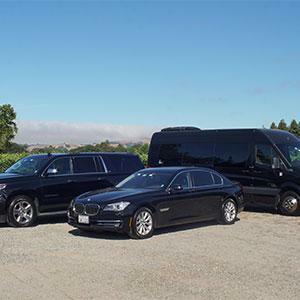 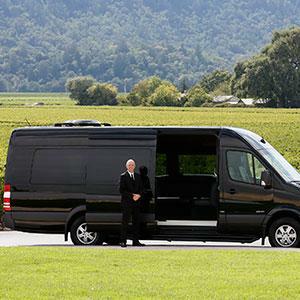 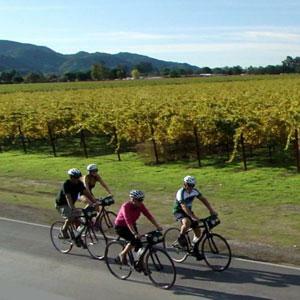 Offering the most exclusive Wine Country experiences in the Valley, Napa Valley Tours & Transportation is committed to proving a memorable and unique wine tour. 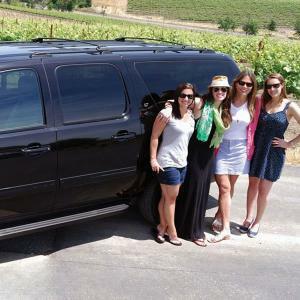 Create your own itinerary, or utilize their team of insider guides for the ideal day. 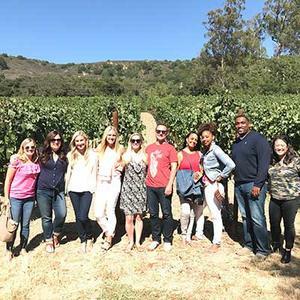 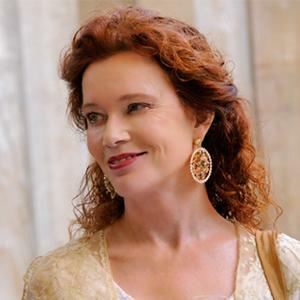 Whether you are a novice or a wine expert, new to the Napa and Sonoma Valleys, or planning your annual visit here, I am happy to customize an itinerary that will cater to your distinct tastes. 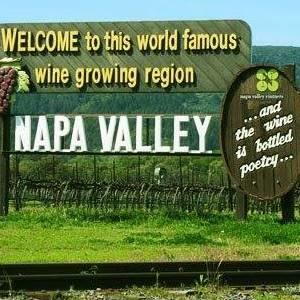 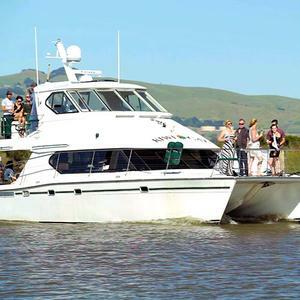 Book a cruise on the Napa River with a winemaker for a new perspective of the Napa Valley.